Hello gorgeous people!! Now we're on to the second part of my birthday giveaway (in case you haven't joined the first leg yet, click HERE), and I hope you're excited as much as I do!! 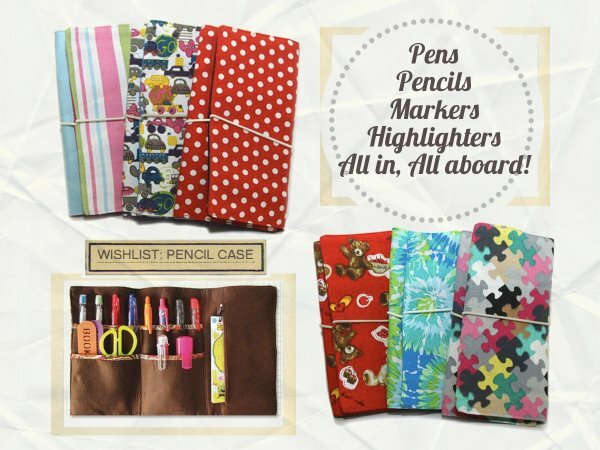 ☺ Ready yourselves to rave on all these quirky items from one of my most loved brands - FAB MANILA! 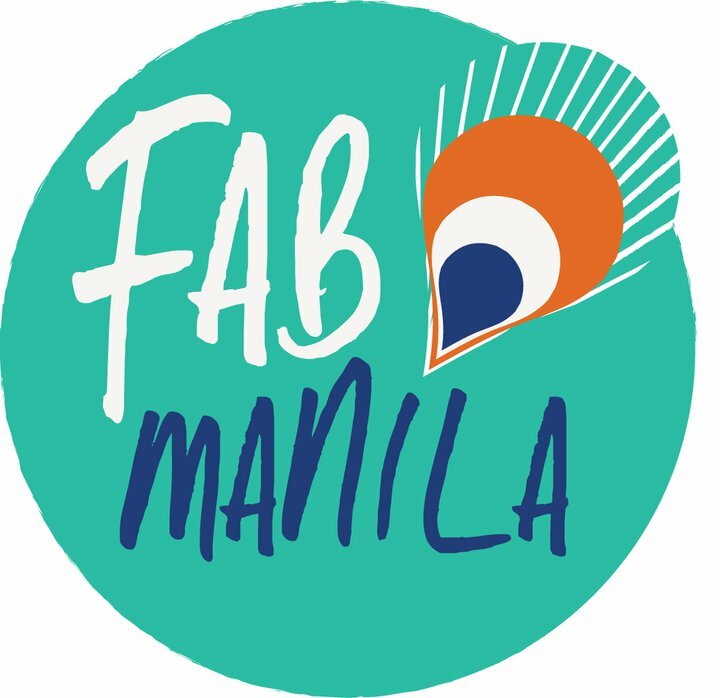 Fab Manila came to be because of two sisters who absolutely love art, travel and of course bags! Jen and She are not afraid to experiment with prints and colors. Fab Manila does your basic and functional bag but it’s always done with a bright burst of color or a unique fabric. No boring black bags here ladies! The designs are one of a kind and they definitely stand out. The bags and accessories are all limited editions and are not sold anywhere else except at select boutiques. 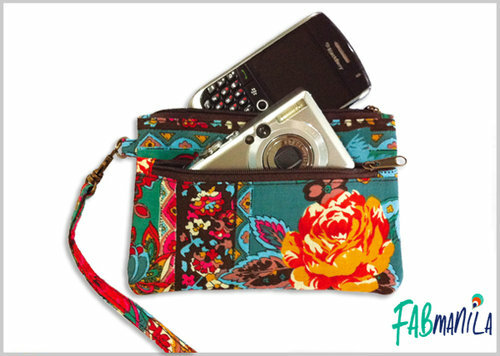 Only a few items of each style are produced so a Fab Manila girl will never bump into another girl with the same bag! 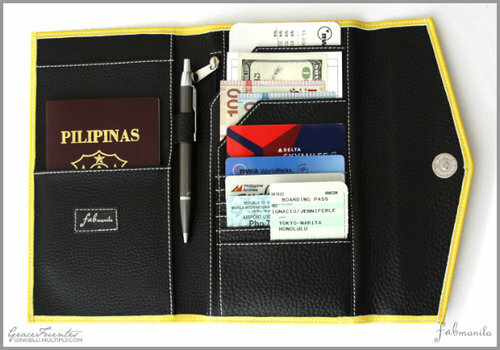 However, above all else, Fab Manila bags are crafted with great care and attention to detail. Here's how the travel envelope looks like inside!!! Don't you just love it?? 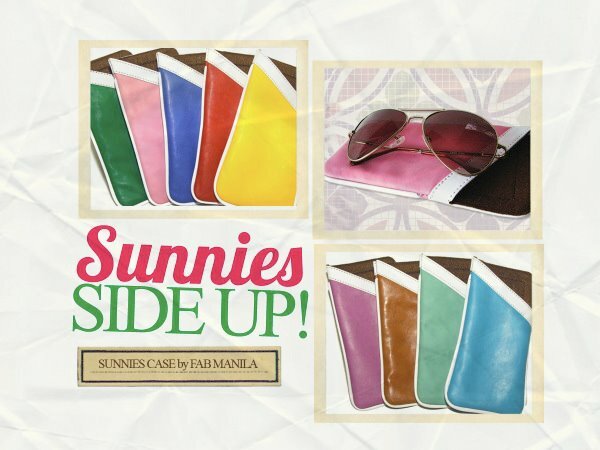 The first winner will be able to get a color-blocked travel envelope and sunnies case! 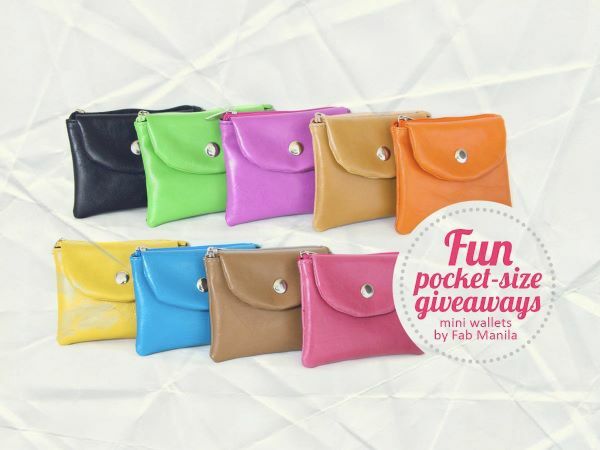 Winner # 2 will be receiving a mini wallet, polly wristlet and a pencil case with cute prints! 1. Follow my blog via Google Friend Connect (GFC). 3. Leave a comment with your name and email address below. Please include in your comment the links to your tweet/blog! JOIN MY ASIAN VOGUE GIVEAWAY TOO! CLICK HERE!! Happy advanced birthday again, ate arnie!! I did all the mandatory steps. love your blog! :) more power sis! 1. Following on GFC as Danielle/See Shop Love! 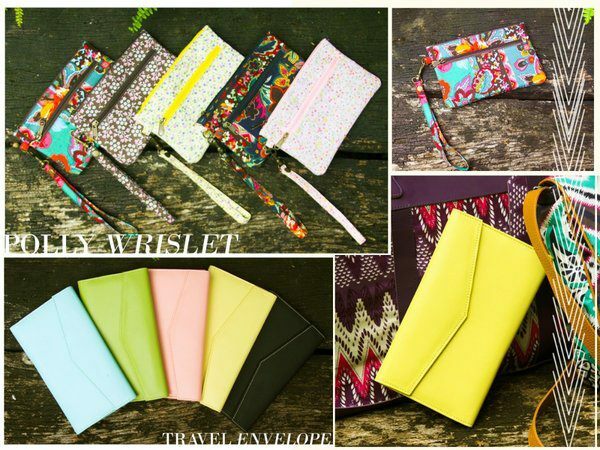 I love those Travel Envelopes :) Thank you so much for the chance to win this things. Advance Merry Christmas to you and your family. Pictures pa lang, i just want to grab 'em all! 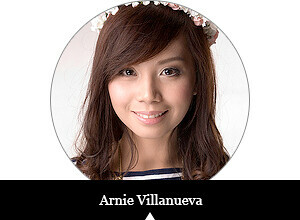 thank you for this opportunity ms. arnie! I follow you via GFC and like both FB pages as Danielle Villano! Thanks! Thank you very much! i hope I win!! 1. Followed your blog (GFC). Resending (forgot to include the link of my tweet). 1. Followed your blog via (GFC). Joining your fab fab manila giveaway!